In 2008, we began building a multi-faceted marketing strategy for The Park House. It launched with a new website, e-newsletter, weekly events blog and calendar, and a Facebook page. Last December we enhanced his social media by adding Twitter and Hootsuite to make posting to both easy. Read more about it in our portfolio on Internet Marketing. We’ve also produced print materials, including event posters, tabletop promos, an in-house promotional video and menus. This week we launched a simple, low cost campaign to attract Pittsburgh visitors. 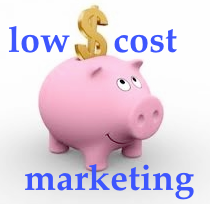 It’s a whole new market with a simple, low cost way to reach them. 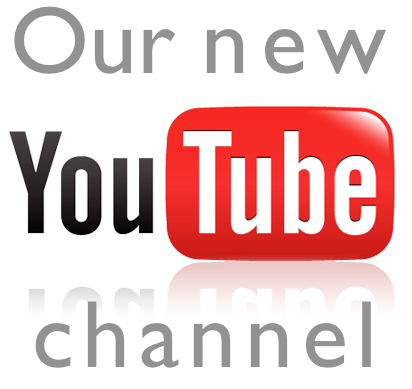 We’ve launched a YouTube channel with our work & some other favorite videos. Taking advantage of this powerful online marketing opportunity, last month Randy Strothman & Associates set up it’s own YouTube channel, to house both it’s work over a few decades and examples of outstanding work by others. 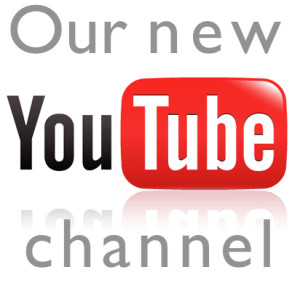 The channel is a work in progress, but a beginning at featuring videos on marketing, fundraising, promotion, advertising and just plain interesting work. Here you’ll see our pre-2000 video reel of samples of our work that garnered more than 30 national and international awards. And view our most recent work, including full-length videos for an art museum and a botanic garden. Plus, the work of others we admire for their beauty or insights. While our community has been revitalizing and reinventing itself since being sliced in half by the construction of I-279 in the 1980s, recent community branding, marketing and outreach efforts are having an impact. This fall, two events here—our 4th Deutschtown House Tour and our 20th annual PumpkinFest—helped demonstrate that and build on three decades of prior renovation work. 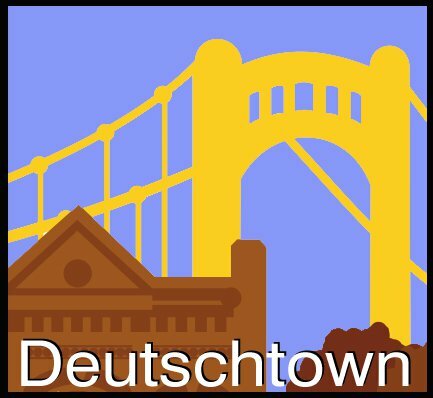 Our Deutschtown House Tour was competing with several high-profile Pittsburgh events that day, including Little Italy Days, the Shadyside House Tour and The Great Race. So we were especially pleased by the “sell out” crowd… and even more pleased by the comments we got afterwards.